Finding a used vehicle for sale that suits your lifestyle and needs shouldn't be a difficult task to accomplish. But with Ewalds Ford dealership by Waukesha you can quickly and easily find a vehicle that is just right for you without having to spends days and days looking around! 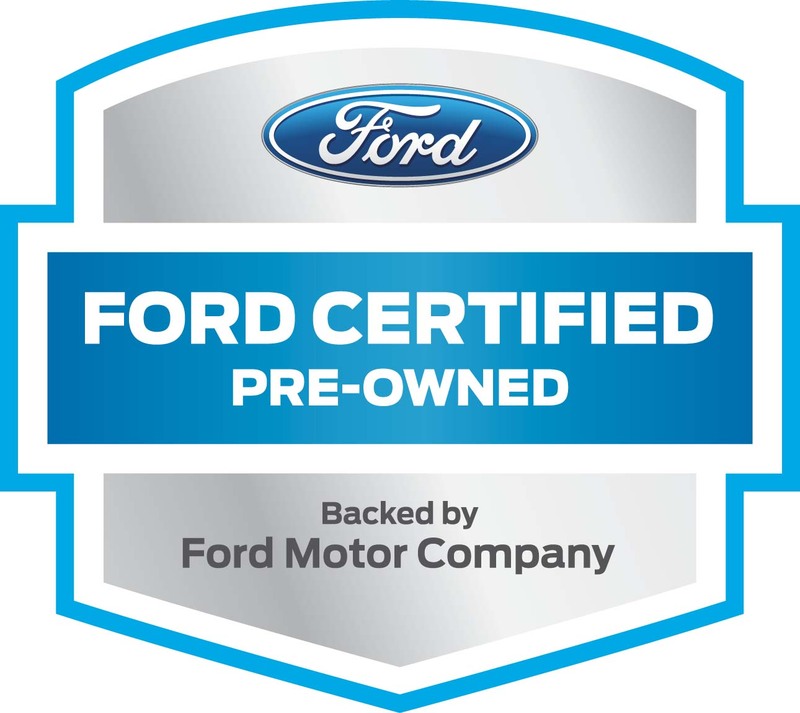 With Ewald's Ford dealership by Waukesha, WI you can browse through a huge assortment of used Ford SUV models for sale, car models for sale, and even truck models for sale that are certain to provide you with an exceptional driving experience wherever you go! From used SUVs in Milwaukee for sale to used cars in Milwaukee for sale, Ewald's Ford dealers in Wisconsin are sure to have a vehicle that is just right for your everyday needs and more, and with a superb price that you will love! Ewald's Ford dealership by Waukesha also offers drivers everywhere a great range of used car deals and affordable prices that will make it a little easier to fit the used SUV in Milwaukee or another vehicle well within your budget, so you won't have to strain your budget! So come on by Ewald's Ford dealers in Wisconsin today and take a good look at our used SUVs in Milwaukee for sale, such as this 2011 Ford Edge SEL for sale. 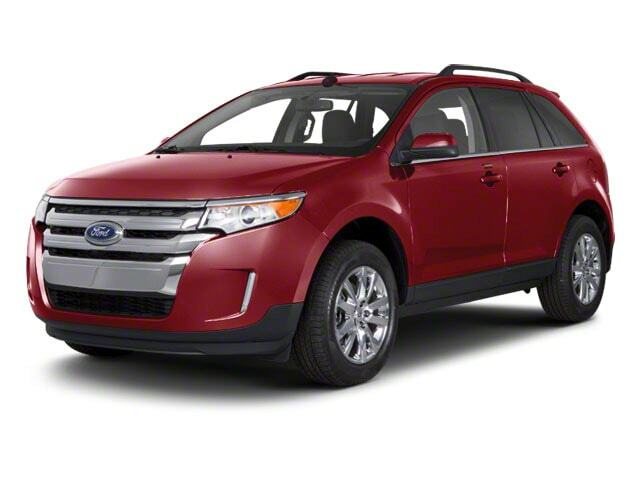 This used SUV in Milwaukee for sale, the Ford Edge for sale is an incredible vehicle that can take you through the challenges of Wisconsin's roads with reliability and ease, offering power and reliability for any road. This used SUV in Milwaukee easily provides you with an incredible speed of up to 285 horsepower and an incredible maximum towing capacity of up to 2000 pounds, all from the hefty 3.5L Ti-VCT V6 Engine under its hood. This used SUV in Milwaukee for sale only gets better and better when you look at the many incredible features and options that it offers many incredible features and available options for you to take advantage of and which will enhance your driving experience even more. This used SUV in Milwaukee for sale is equipped with features and available options such as Electronic Stability Control to help improve your safety while out on the road, as well as the Automatic Climate Control that helps keep you and your passengers nice and comfortable while out on the road, and even the Steering Wheel Audio Controls that give you control over your radio without needing to look away from the road. 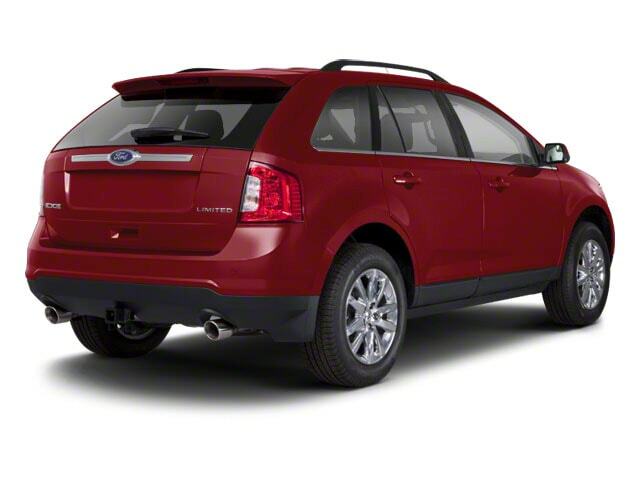 If you want to take this awesome used SUV in Milwaukee for sale out for a spin for yourself, then stop on by Ewald's Venus Ford dealership in Milwaukee today and check it out, located here at 2727 E Layton Ave. Cudahy, WI 53110. Take this awesome new Ford Explorer for lease and sale out for a test drive today and you will fall in love with it!